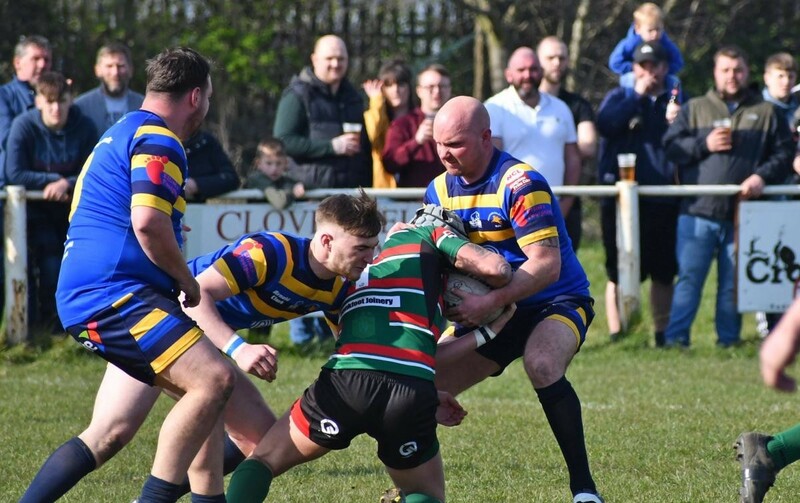 At the beginning of this season, the pure technology group (PTG) became one of the leading sponsors for Bradford Dudley Hill RLFC - Rugby League Club, Chairmanned by one of its own, Lee O'Conner. 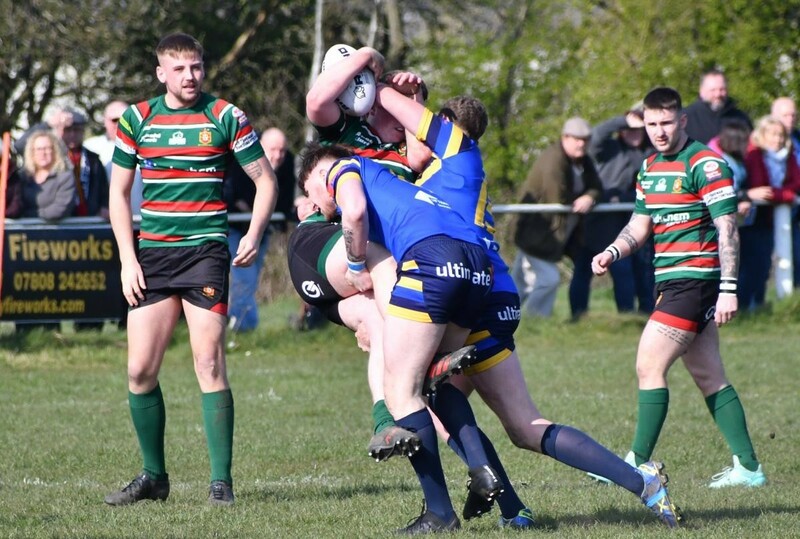 After a rocky start last season, Dudley Hill has come back fighting stronger than ever, winning their most recent match last Saturday. 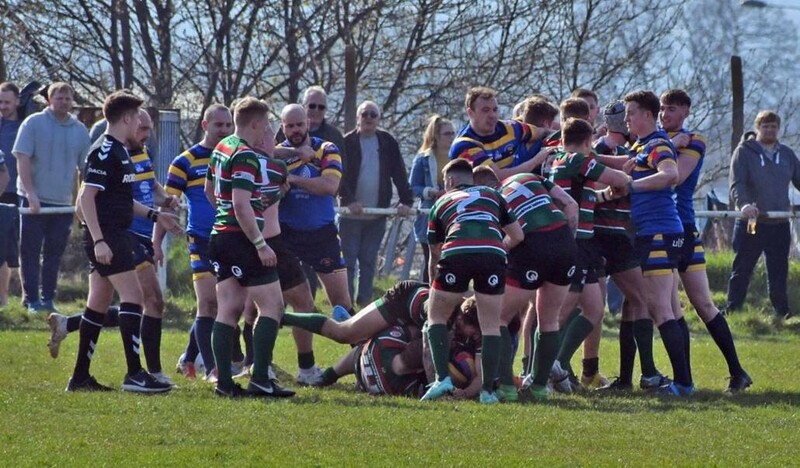 The match was the biggest Derby in Bradford against longtime rivals West Bowling ARLFC. The team came out victorious with a score of 36-12 in front of over 1,300 supporters. A monumental victory after not having met with West Bowling for several years. PTG has always placed importance on supporting local teams around Yorkshire. 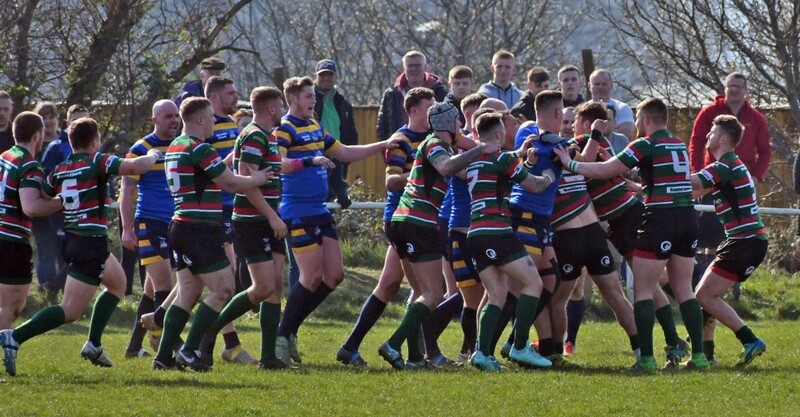 PTG now sponsors Leeds Cage, the largest Mixed Martial Arts gym in Yorkshire; Sheffield Tigers, a rugby union team based in Sheffield; Warley Rangers JFC, a U13 football club in Halifax; Woodhouse Grove Rugby Union under 18’s in Leeds, and most recently Dudley Hill. I would like to say a massive thank you to the committee, all that have supported us, and the guys around us. This wouldn’t be possible without your continued support. Our aim for this season is to get promoted back into division 1, which, if the guys play as they did on Saturday, shouldn’t be a problem. There will also be a massive push to grow and develop our junior age group with a drive for recruitment for juniors from the age of 3 upwards. Thanks again to all, keep coming down and supporting. If anybody is interested in joining the Dudley Hill team, please contact Lee O’Conner. We would like to wish Dudley Hill good luck for the rest of the season.